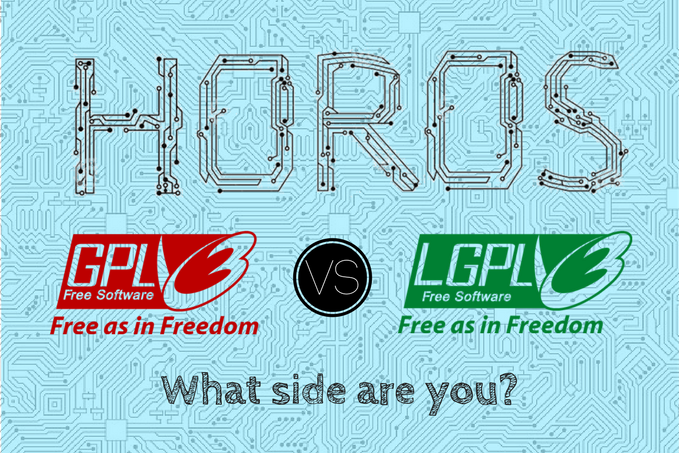 What Is The Best License Model For Horos? As one of the Horos contributors and curators, I want firstly to thank you all for your adoption of Horos, and the donations you have been making to the project. As you may know, we have over 80,000 people using the product at this time, growing by over 5,000 per month. Your loyalty and help is appreciated.